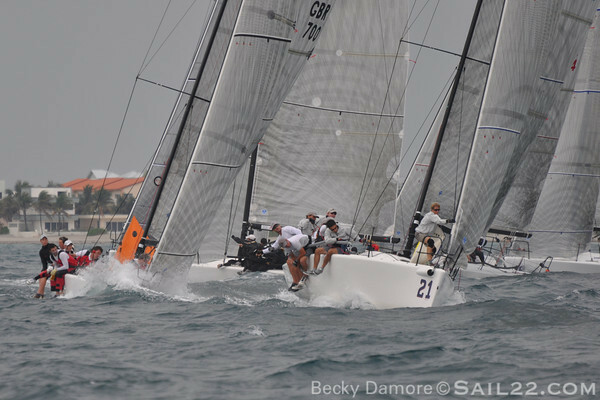 Sail22 is on the Division 2 Race Course and updating on Sailing Updates all week and taking photos. 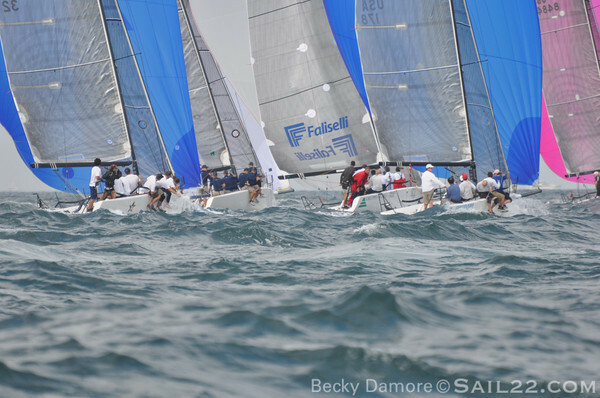 Here are links to the Photo Galleries for the Melges 24, Melges 32 & J105 class galleries. I'll be adding more throughout the event. All images are © Becky DaMore ~ Sail22.com and may not be used without permission. 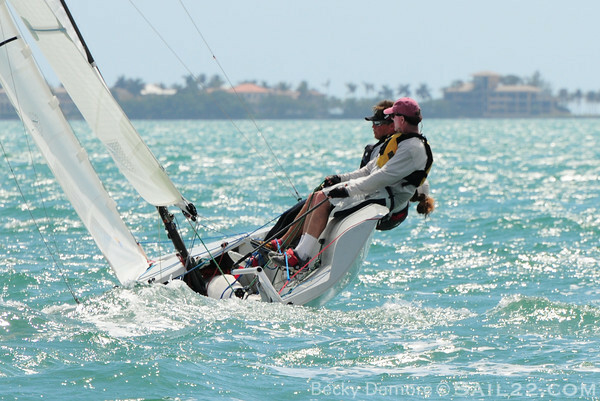 Here's a sample of some of the photo gallery from Day 2 of the J80 Worlds. The full gallery can be found here. 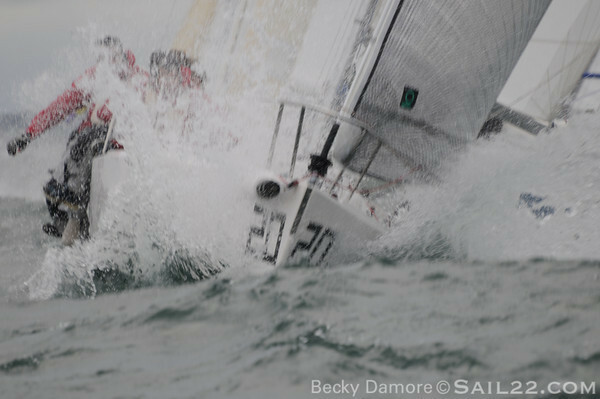 Make sure you are following all of the action at SailingUpdates.com! 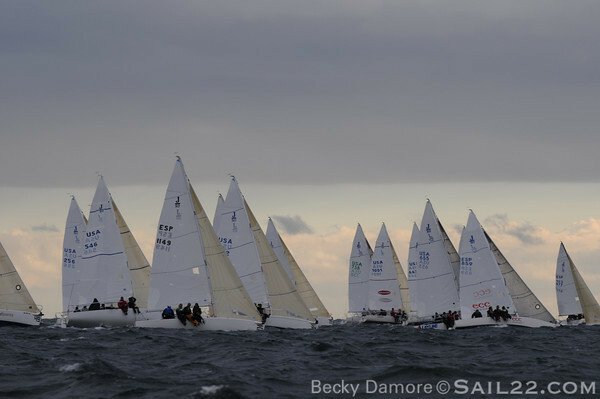 We are in Newport, RI through this week for theJ80 Worlds and it's looking like an awesome event! Boats have been arriving and rigging in the parking lot at Sail Newport since last week. 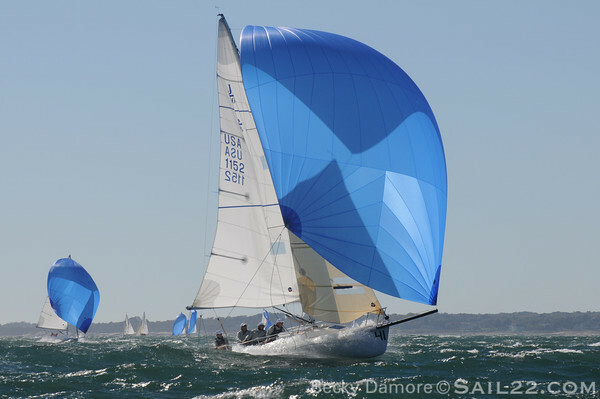 We've been busy learning about a new class for Sail22 and meeting great people. 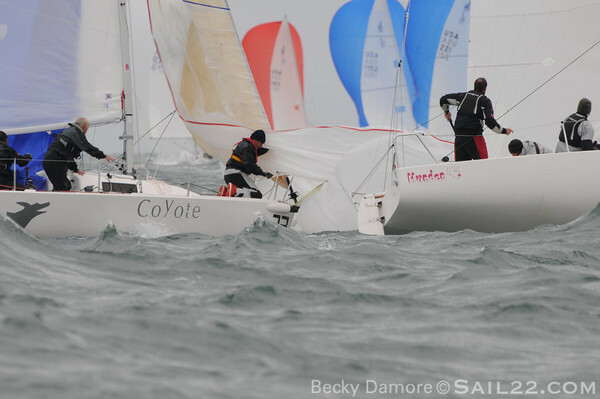 We are looking forward to some great racing this week with over 60 boats registered. 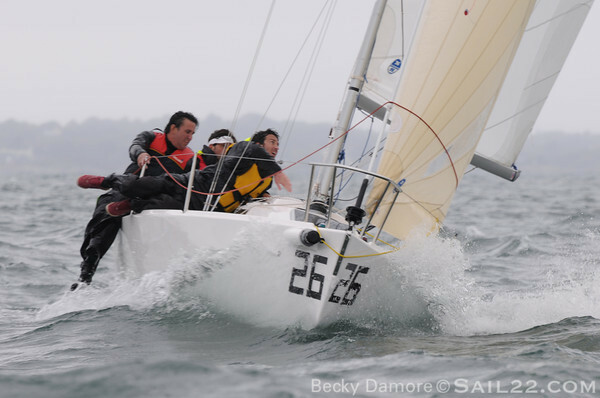 We'll be debuting a brand new version of Sailing Updates as well this week, since we've teamed up with our favorite design team of Cary & Beth Seigler from GT3 Creative. If you ever need a website or a redesign, they are the best! 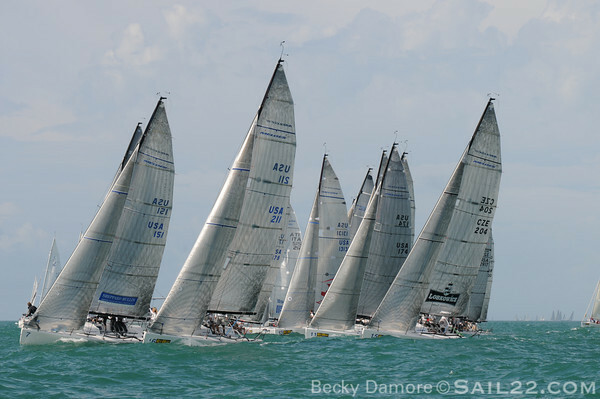 Check out Sailing Updates for live regatta coverage of the J80 Worlds in a very simple and clear new way. We can't wait to share it! 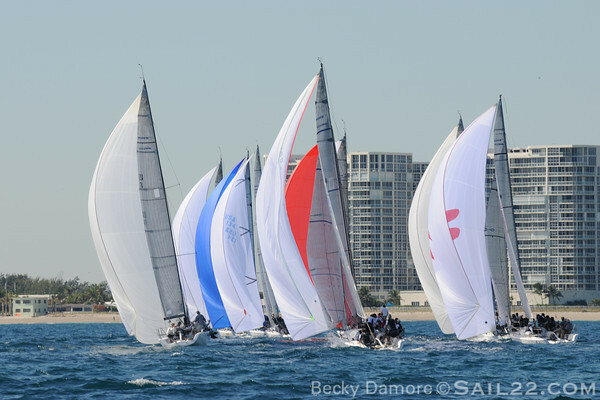 Sail22 has teamed up with Hall Spars & Rigging this week to service our clients in the best way possible. We have pre-made J80 rigging onsite and the ability to have anything you may need made during the event. We also are fully stocked with all of the J80 parts you may need to prepare or in case of breakdown. Look for the Sail22 Support Trailer at Sail Newport until Monday afternoon and then over at the Newport Yachting Center.